The Rolls Royce Vision Next 100 is a prototype of the future design philosophy of the British luxury automaker. Rolls Royce is part of the BMW Group, which unveiled the 103EX as part of its ongoing 100th anniversary celebration. The car is code named 103EX. The car made a debut at London’s Roundhouse Arts Venue. The 20 foot vehicle somewhat looks like the old Batmobile. It features a single door that opens to an interior better than any high rise apartments. There aren’t any regular car seats, but a couch! The concept car is electric, and has no steering wheel or a dashboard. Yes, the car is powered by artificial intelligence. The artificial intelligence is called Eleanor. The car does not have a radiator or an internal combustion engine, it’s just batteries that drive the car. The wheels are 28 inches tall, surprisingly thin unlike Rolls Royce’s present cars. The wheel was constructed from 65 pieces of aluminum. 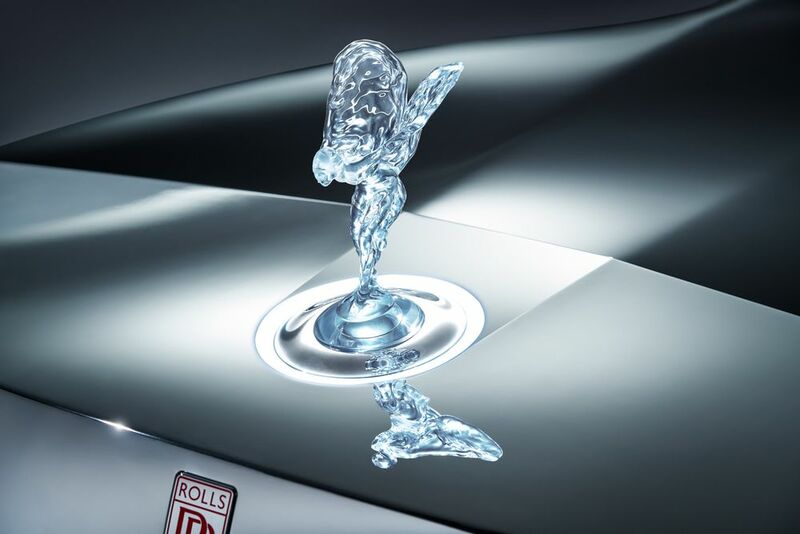 The Spirit of Ecstasy is handcrafted from glass and illuminated from below and the grill is purely cosmetic. The mirror like hood leads into a mirror like greenhouse that offers nearly unobstructed views from the interior. The 103EX is derived from nothing; it bears no resemblance to any production model, past or present. So here’s a glimpse of future transportation. No mighty engines, no steering wheel, no dashboard and a voice controlled AI that drives the car. The only thing one has to do? Sit! Rolls Royce has always given the world supreme luxury. For the future it is a technology enhanced supreme luxury. What will the future world look like to drive a future car? We have that answer right here. Check out 7 things that will change our lives in 20 years.